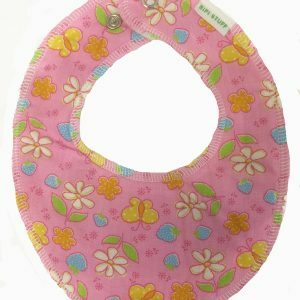 A selection of discontinued bibs with slight cosmetic imperfections. 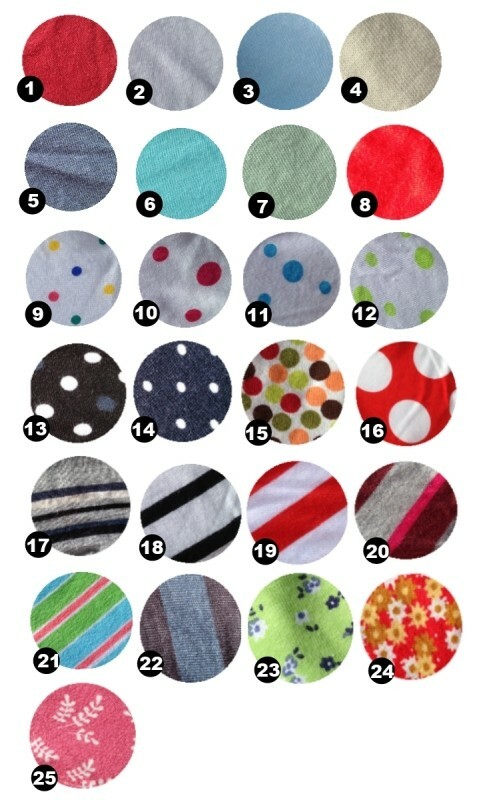 They will do the job just as well as a first quality bandana bibs but will have some defects which may be either an imperfect print or cut, or not as strong poppers as compared to our regular bandana bibs. The unique combination of cotton and fleece means that the outer cotton layer absorbs wetness whilst the fleece under-layer acts as a barrier, preventing the clothing from becoming wet. The ‘tunnel’ fleece disperses the wetness, creates airflow and allows moisture to evaporate so the bib dries quickly.